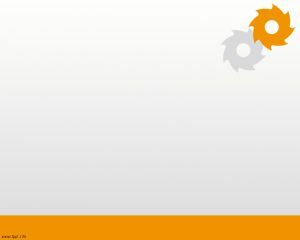 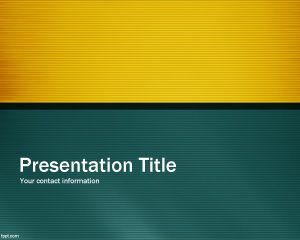 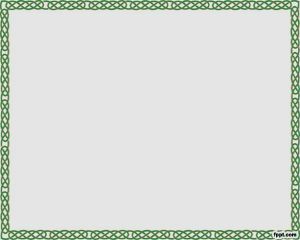 Supply Chain PowerPoint template is a free green template for Power Point presentations that you can download for free. 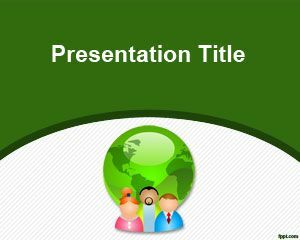 This free PPT template background for PowerPoint contains a box with the world globe inside. 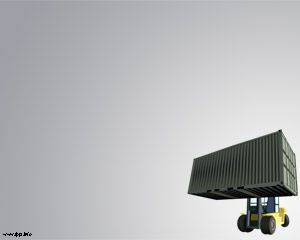 You can use this free PPT template for green logistics as well as supply chain presentations or vendors and providers. 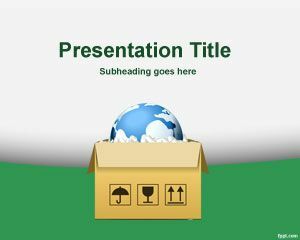 This free PPT template can also be used for presentations on doing businesses with China and global commerce presentations. 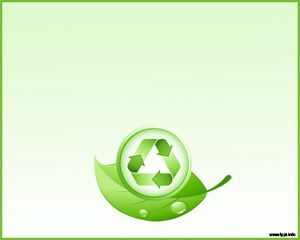 The green slide curve is perfect to make a natural and recycle touch to the presentation.